Summer is right around the corner and that means lots of outdoor activities. 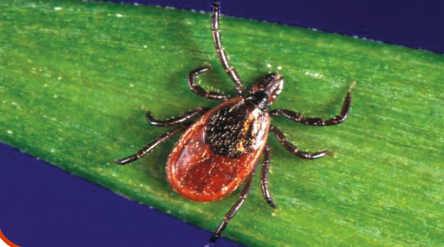 If you’re planning some camping trips this summer, or just enjoying the longer days by being outside more, there is something you need to prepare for that you might not have considered: ticks! Yes, those nasty little arachnids that love to hang out in central Florida, also love to infect humans with Lyme Disease. Read on to learn how to protect yourself from this infection. Protect yourself from ticks this summer! 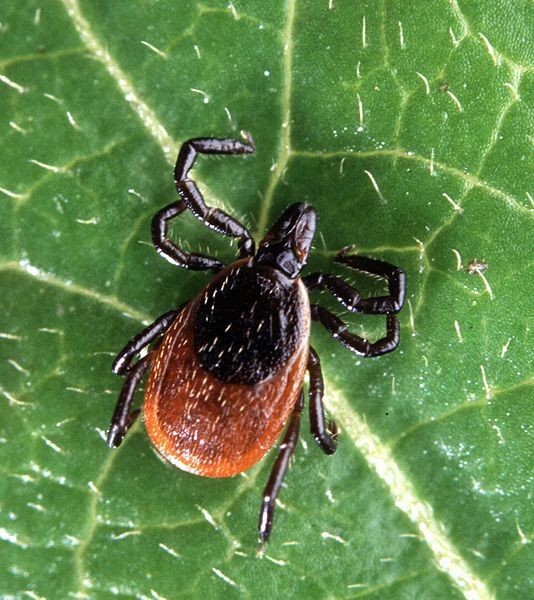 According to the Florida Department of Health, there were 673 cases of Lyme disease reported in Florida from 2002 to 2011, and we average about 67 cases of the disease per year in our state. Most those infections occurred in the north and central areas of Florida. Lyme disease is a bacterial infection caused by bites from infected ticks. 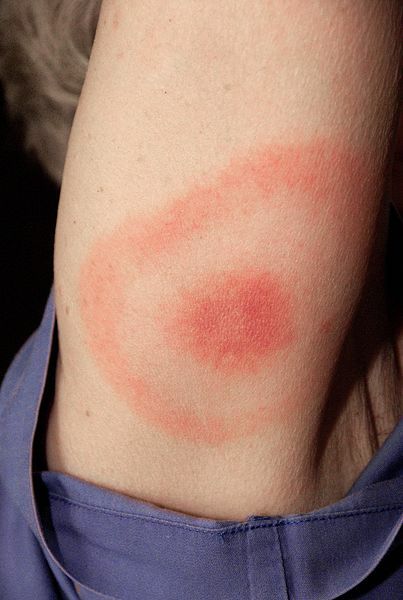 You’ll know you have contracted Lyme disease if you notice a red rash that may appear like a bull’s eye, somewhere on your skin. However, not everyone with Lyme disease gets this rash. You might also notice more general symptoms such as fever, headache, body aches, stiff neck, and fatigue. Because of these generic symptoms that are commonly associated with other illnesses such as the flu, Lyme Disease can sometimes be hard to diagnose, especially if you haven’t noticed that you were bitten by a tick. If you have any of these symptoms, and especially if you notice a red rash after being outdoors, see your doctor right away. Antibiotics can help cure most cases of Lyme disease. With a few easy precautionary measures, you can stay tick- and Lyme disease-free this summer and enjoy the great outdoors. There are certain areas where they are easy to get here in Latvia. And yes they had Lyme disease and Encephalitis!